Before you can hire a real estate lawyer to work for you on your first home purchase, ask your realtor, bank, or mortgage broker for the names of some attorneys who work in this area of law. Once you get some names, call the lawyer to ask some questions. 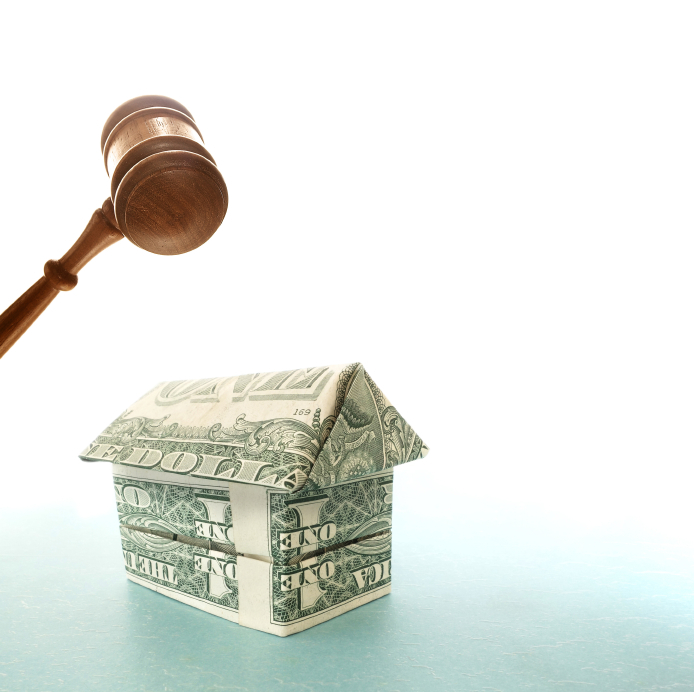 How much of the lawyer’s practice is made up of residential real estate? Your lawyer should spend the majority of his or her time working in this area. Will the lawyer be working on your file or will it be given to an associate in the office? It’s not uncommon to have an associate attorney working on files, but you want to be able to contact the person who is most familiar with what is going on with your purchase if you have questions or concerns. How much experience does the lawyer’s staff have working in real estate? Can the lawyer help to arrange for title insurance? Title insurance protects you from losses stemming from the property’s title, such as title defects, unpaid debts (for utilities, mortgages, property taxes, or condominium fees) secured against the property, title fraud, errors in surveys, and encroachment issues. Will I be able to meet with the lawyer in person before the date of closing? Will the lawyer be available in the office on the day of closing? Will the lawyer close the real estate transaction electronically? Will your documentation be stored in the same way? This is important in case you lose your title documents. The lawyer’s office will be able to replace them for you. Will the lawyer and his or her staff be available to answer questions? How soon can I expect to have phone calls or e-mails returned? The answers to these questions will help you determine whether the lawyer is someone you will feel comfortable representing you in your first home purchase.